Another busy weekend of Championships. 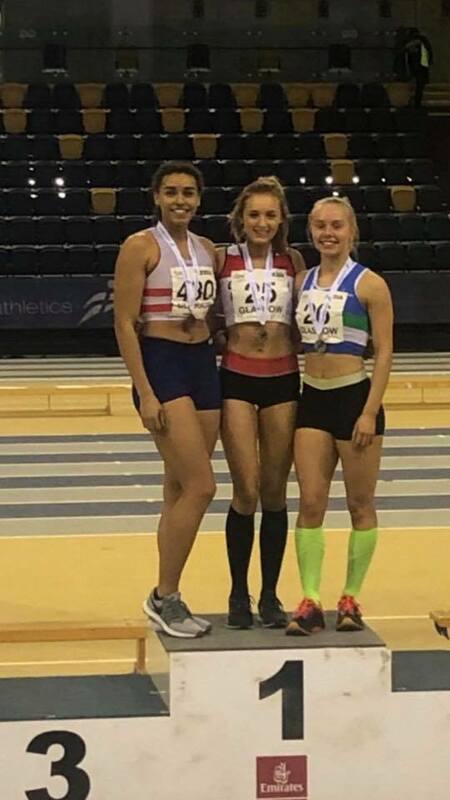 Starting with the Scottish National Indoor Championships where Jasmine Moss took Gold in the U20 Womens 200m and Silver in the U20 Womens 60m. Kyle Walton took the Bronze in the U20 Men’s 200m and Evie Harrison, back from a long time out with injury, reached the final of the U15 Girls 200m. At the Northern Indoor Championships in Sheffield it was the turn of the younger athletes who all ran well. Joel Brown-King took Silver in the U15 Boys 60m and in his first championship Jay Rawson picked up the Bronze medal in the High Jump with a pb jump of 1m 60. Jay also reached the final of the 60m Hurdles where he finished 5th. 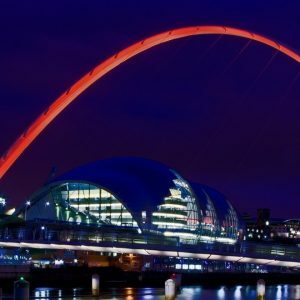 Other Gateshead athletes competing well (many in their first year at U15) were Lexie Ellis in SP, Thomas Mann in SP, LIly Cassidy in Long Jump and 200m, Jushua Hickson in 60m and Charlotte Graham in 200m. Meanwhile at a cold and snowy Temple Park many of our young endurance athletes were competing at the Schools Inter-County cross country. Well done to all who have qualified for the next round for Northumberland, Durham, Cleveland or Cumbria.